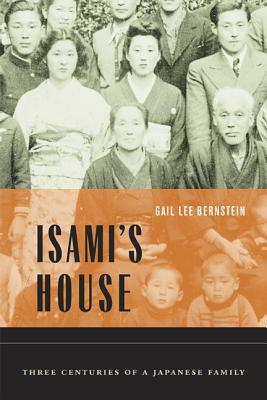 Every genre finds inspiration in the gaps between generations, and this month, our editors are inspired by generational stories from the fictional to the anthropological to the theatrical. 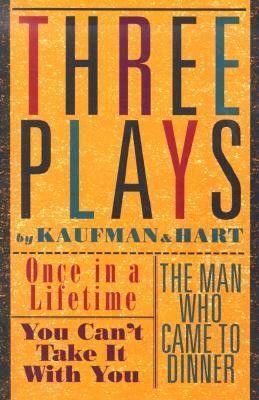 For a different kind of family drama, Blog Editor Karna Converse gives us the following: “I’ve skimmed scripts of the plays and musicals my kids have performed in, but I’ve never been onstage so have never truly read a play. Until this month, that is – and wow, what an experience! I don’t think I could have picked a better first play to read than 'Dear Octopus' by Dodie Smith. 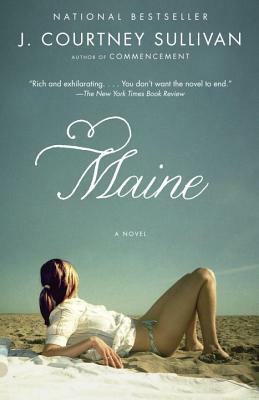 Although "Dear Octopus" is a bit hard to find, we can also recommend George S. Kaufman's Pulitzer-Prize-winning classic, You Can't Take it With You, another drama of generational friction and connection from the same era. 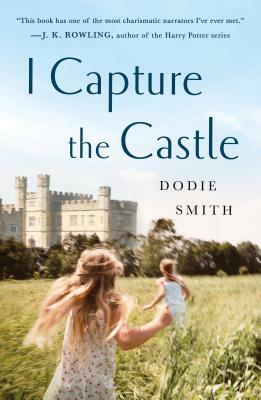 Also, check out Dodie Smith's I Capture the Castle for a charming coming-of-age narrative from the younger generation's perspective.